Looking for a better way of gaining the attention of your customers? 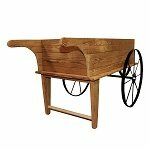 Try our Mini Planter Wagon Display! The indicated small retail display fixture may give you the opportunity for higher profits. 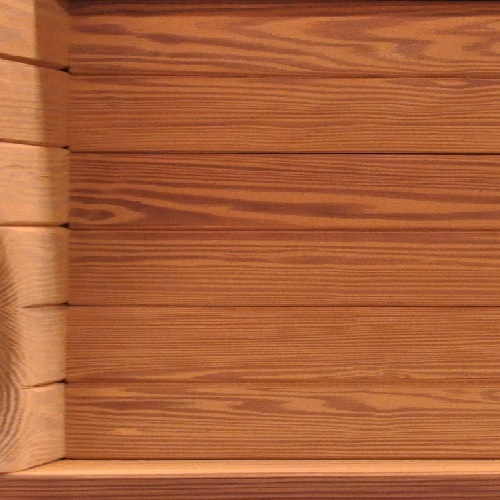 This charming wood display is exciting enough to attract the attention your products deserve yet smaller in size to fit in tighter floor space. Showcase a wide range of products like flowers, fresh baked packaged breads and desserts. 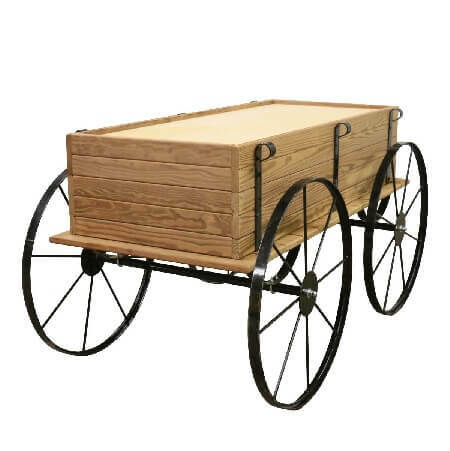 The wooden wagon is made out of a thermally modified wood that is stronger and more durable to withstand most environments. A platform shelf is included for your convenience. All the metal parts are powder coated black for durability and equipped with movable 18" wheels. Purchase yours today! 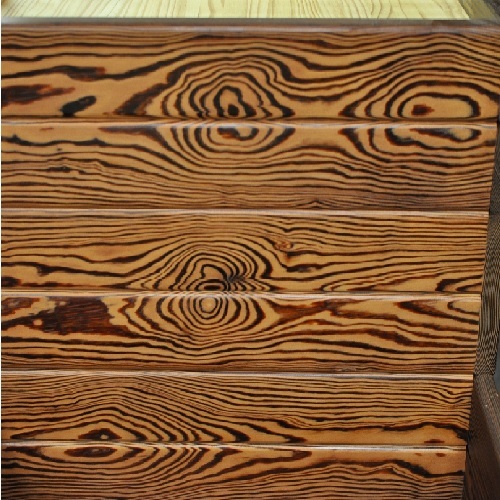 Overall: Length 48" - Width 29" - Height 25"